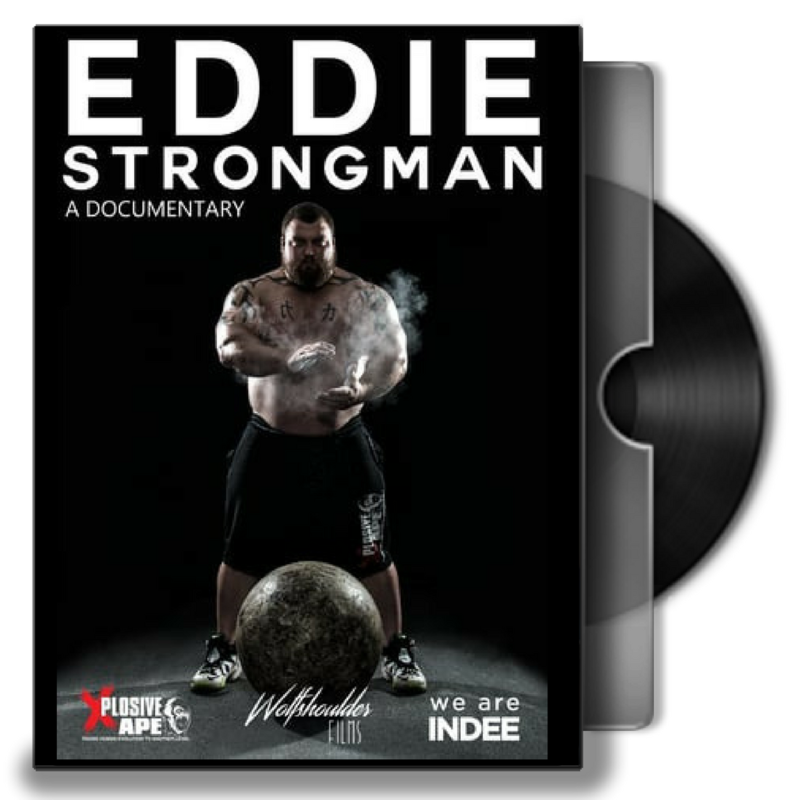 The long awaited DVD of EDDIE-STRONGMAN is here. 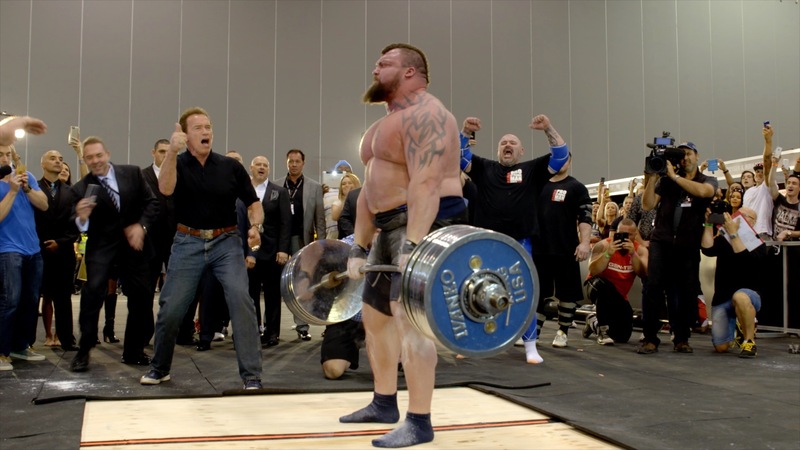 This film gets under the skin of a person so dedicated to becoming the greatest that they will stop at nothing to achieve their goals. 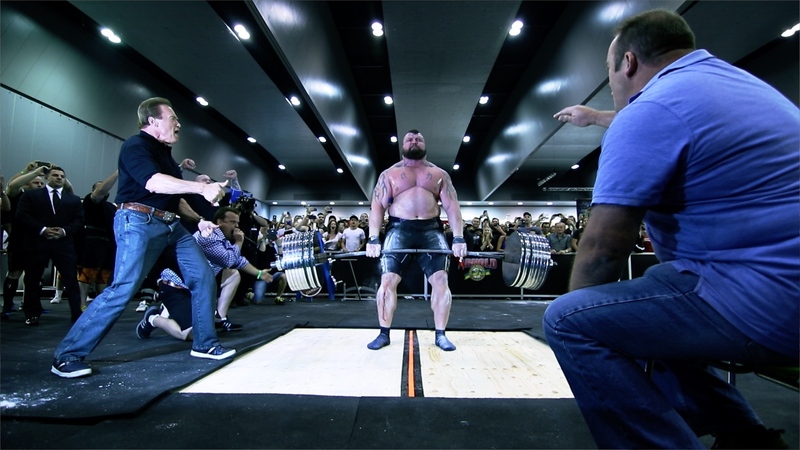 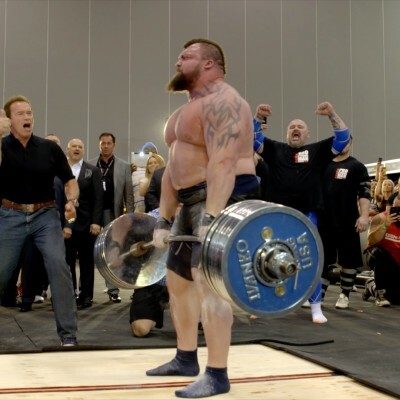 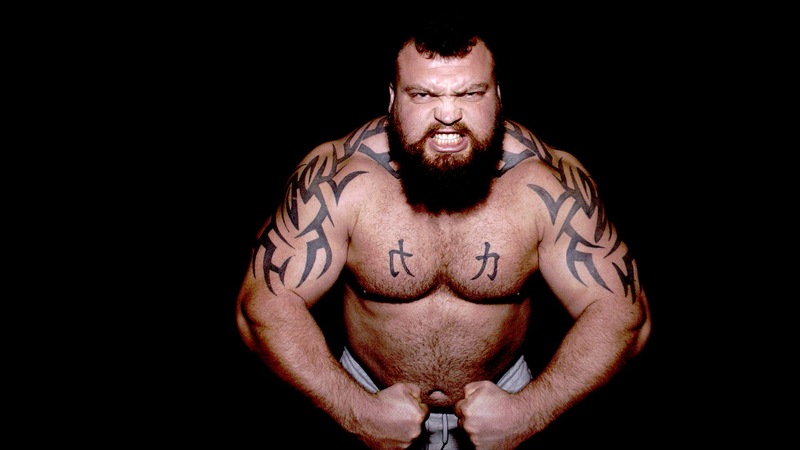 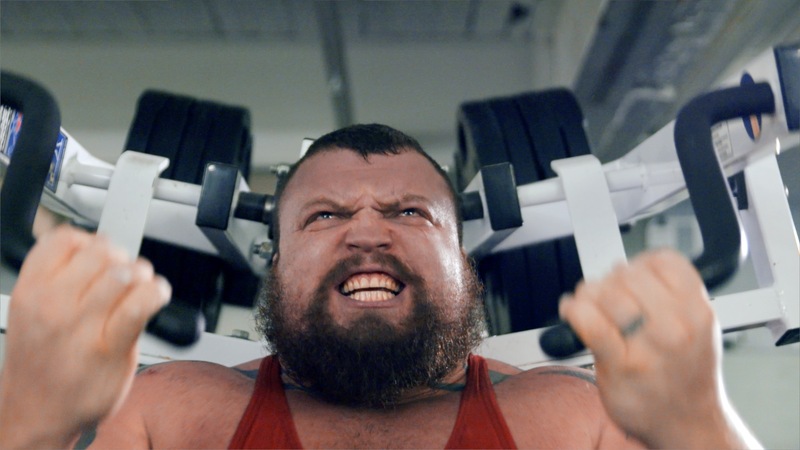 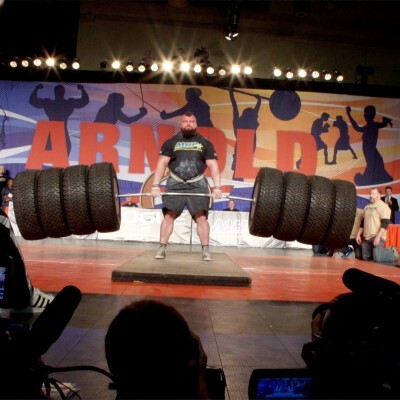 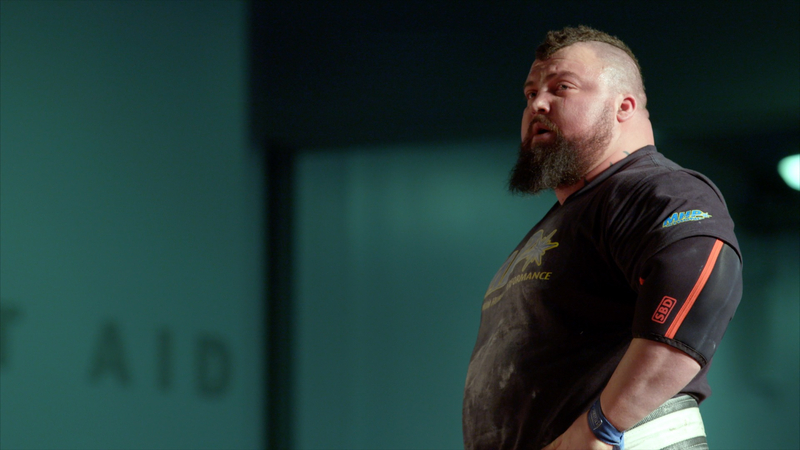 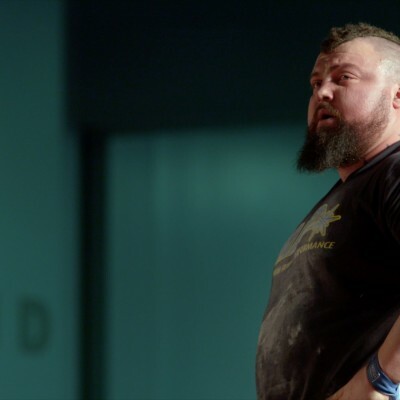 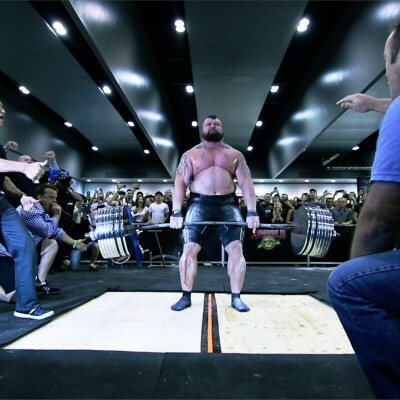 World’s Strongest Man of 2017, Eddie originally moved towards Strongman from swimming at which he competed to an international level. 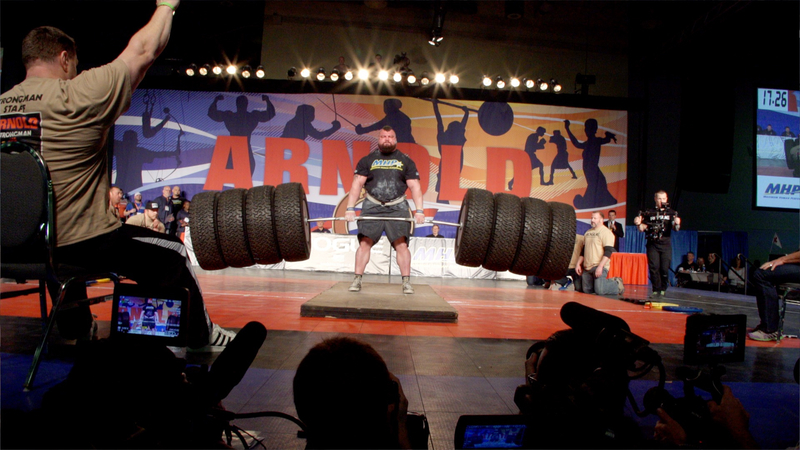 The DVD is available to ship to 50 countries worldwide. 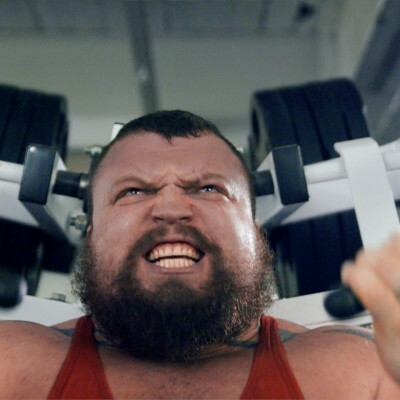 The shipping rates are calculated once you fill in your shipping address. The DVD will be sent from UK and delivered within 3 – 5 working days in Europe and 5 – 7 working days to the rest of the world.